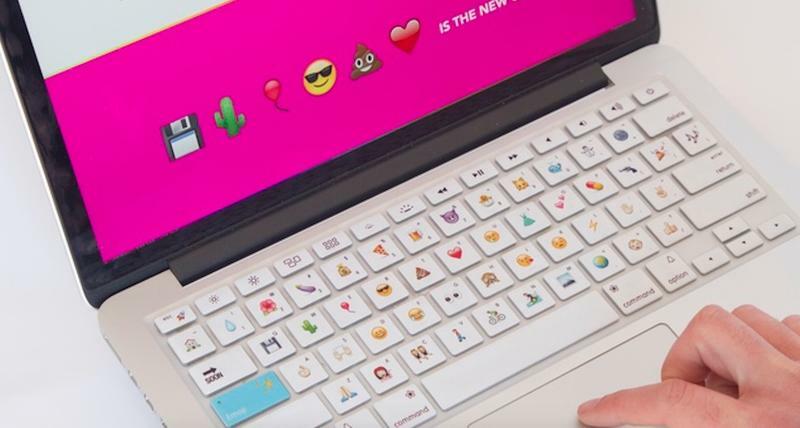 Twitter has added the new emoji the Unicode Consortium showcased back in March as part of its Emoji 5.0 release, which includes everything from a brain to a zombie, available to its 328 million monthly active users. There's a caveat, though: You can't view the new emoji using the Twitter application for Android, iOS, Mac or Windows just yet, since Apple, Google and Microsoft are still yet to implement the Emoji 5.0 standard. If you want to take advantage of the emoji, you'll need to open Twitter using a web browser on your computer, smartphone or tablet. We wouldn't recommend doing so, though, as they'll show up as empty squares for anyone who isn't using the website (most users).